Invest in your neighborhood – invest in the Alliance for Green Hills Foundation, Inc. today! Most of what we aim to accomplish falls within three categories outlined below. If you prefer that your money is used for a specific purpose, you will have a chance to make a note in a comment box when you enter your payment information. We welcome gifts of all sizes. Suggested levels for residents/individual donors are: $25, $50, $75 and $100. The Alliance for Green Hills Foundation, Inc. is a 501(c)(3) organization. View our Giving Matters profile here. Questions about opportunities to give? Contact us via direct email: admin@all4greenhills.com. We will continue to build on our mission to educate and empower the community about community plans, including those related to long-term solutions for better multi-modal transportation. 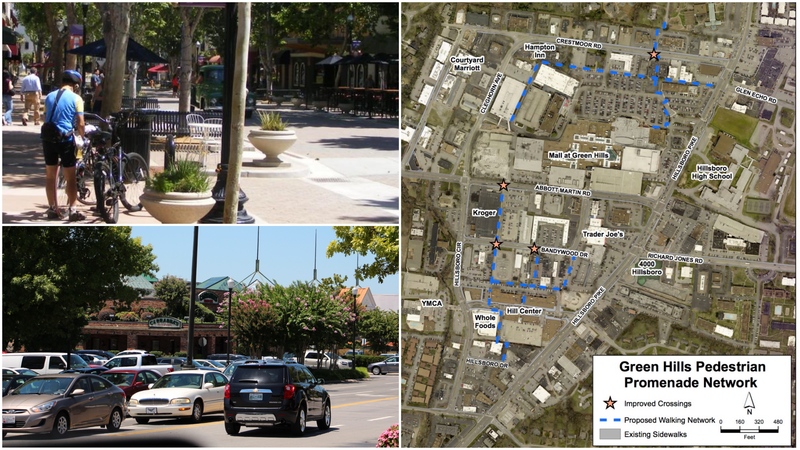 We are also working to implement short-term solutions to improve walkability in Green Hills, but we must begin with a common understanding of existing community plans. In addition, we will work to keep open lines of communication between all stakeholders – residents, developers, businesses & government. More beautiful, functional spaces will enhance the neighborhood for all to enjoy. 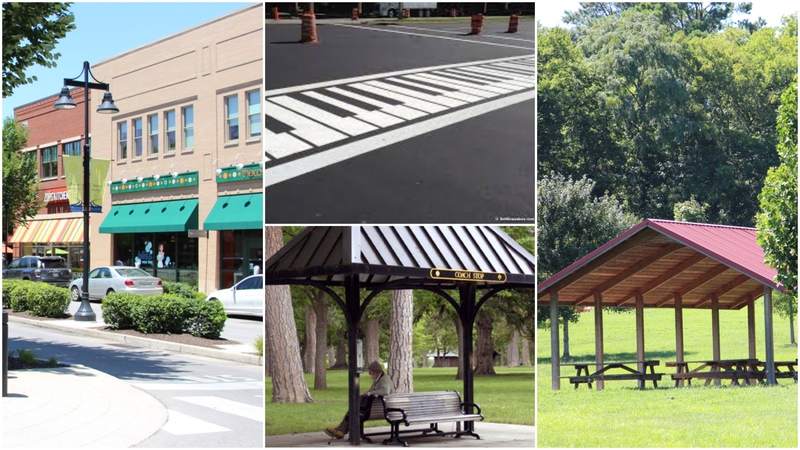 Our primary goal is to marry our beautification efforts with those that enhance multi-modal transportation, like better crosswalks, lighting, tree cover for sidewalks, bus stops and more. To accomplish this, we need a flexible fund for beautification, streetscape and greenspace. 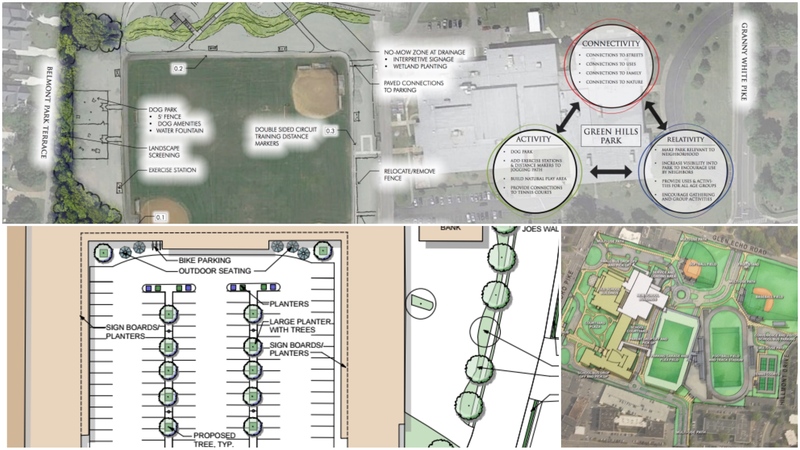 We will work to support public greenspaces, including Green Hills Park (J.T. Moore) and Sally Beaman Park (Green Hills Library). Our vision for 2016 is to address the #1 issue facing our neighborhood: transportation. We aim to EDUCATE the community, to GATHER our resources and to IMPROVE our transportation. This fund is dedicated to creating better transportation options for drivers, bikers, pedestrians – for all who live, work and play in Green Hills. We have launched a Transportation Survey for community input and plan to host a Transportation Meeting for expert analysis of Hillsboro Pike. All donations to the causes above – the Community Education Fund, the Streetscape, Beautification & Greenspace Fund and the Transportation Fund – will go to the Alliance for Green Hills Foundation, Inc., a 501(c)(3) nonprofit organization. To donate to the Alliance for Green Hills, Inc., a 501(c)(4) nonprofit organization, please click here.